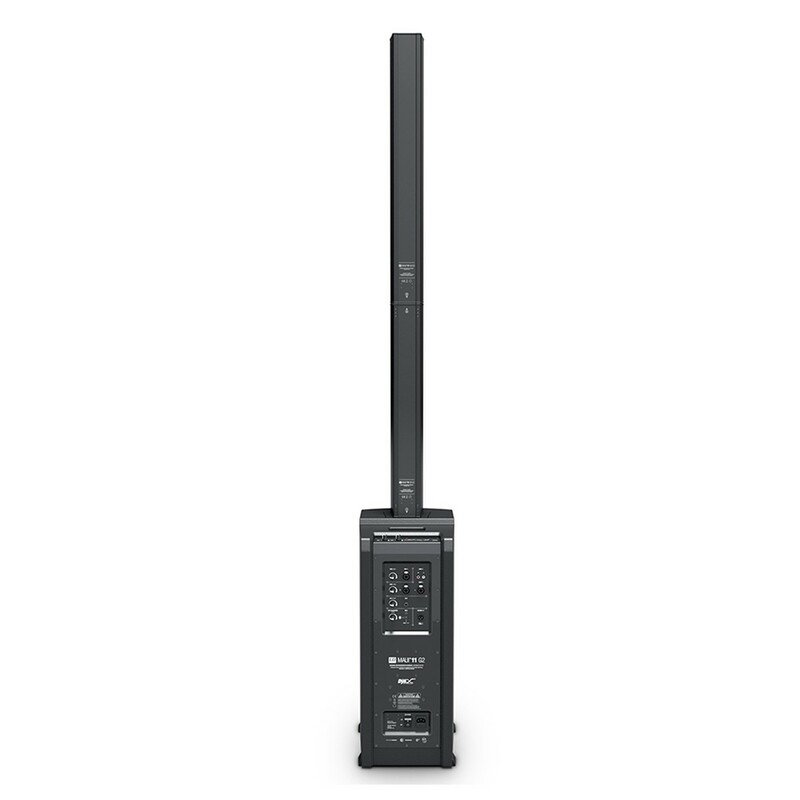 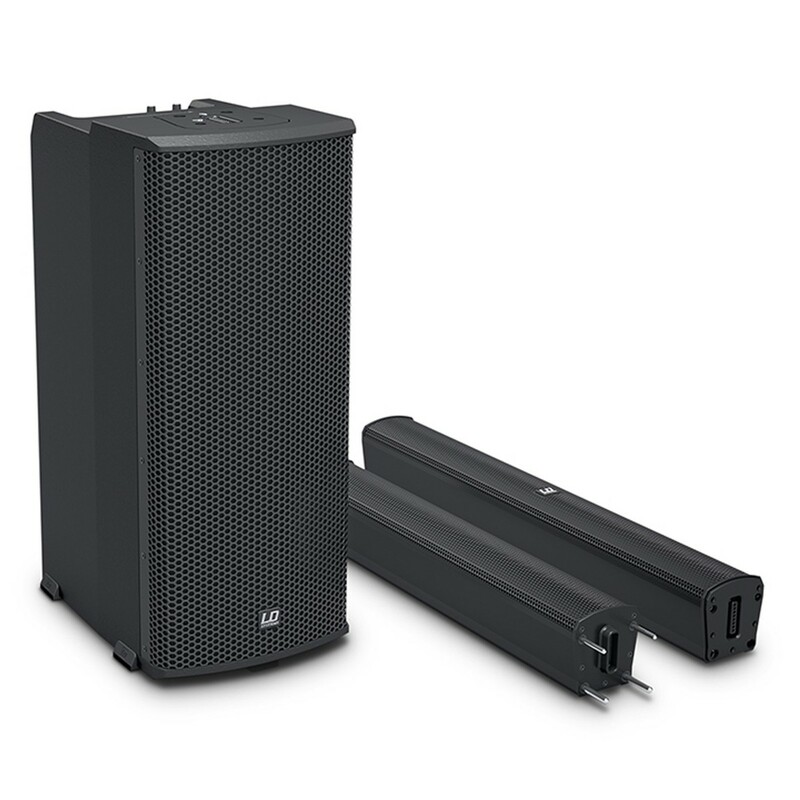 The LD Systems MAUI 11 G2 is a portable column PA system with a 4-channel mixer and Bluetooth audio streaming. 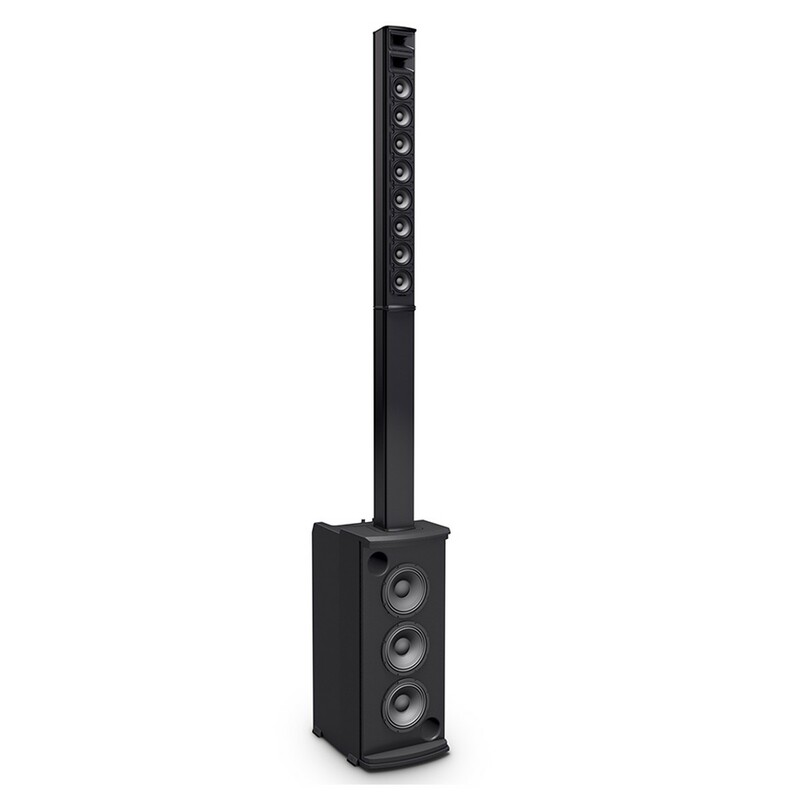 This complete sound system is easy to carry as you can simply put the column elements in a padded shoulder bag (sold separately) then hold the subwoofer in one hand and your instrument in the other. 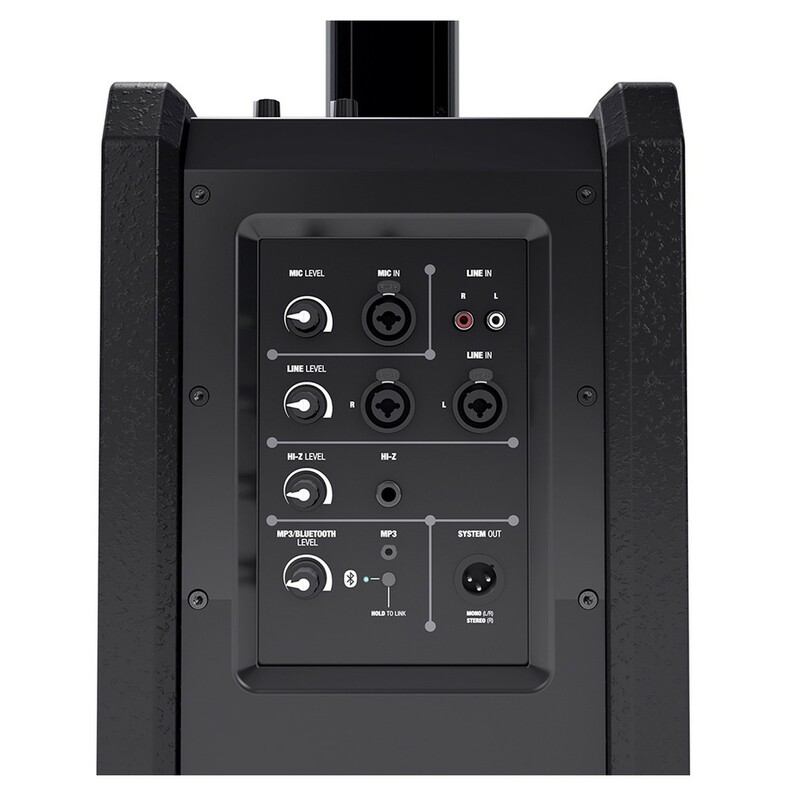 The PA and monitoring system features custom plug-and-play multipin connectors that allow you to easily assemble the package. 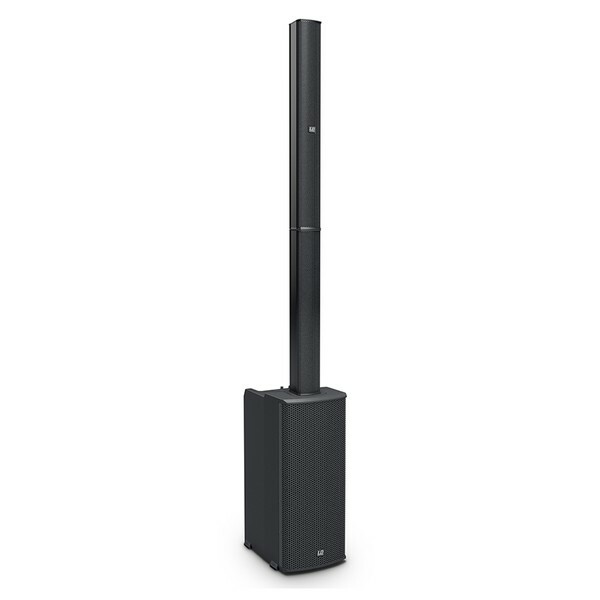 Engineered from years of experience in column systems, the result is an unmatched audio quality with astonishing coverage from a compact setup that is suitable for small to medium gigs and installations. 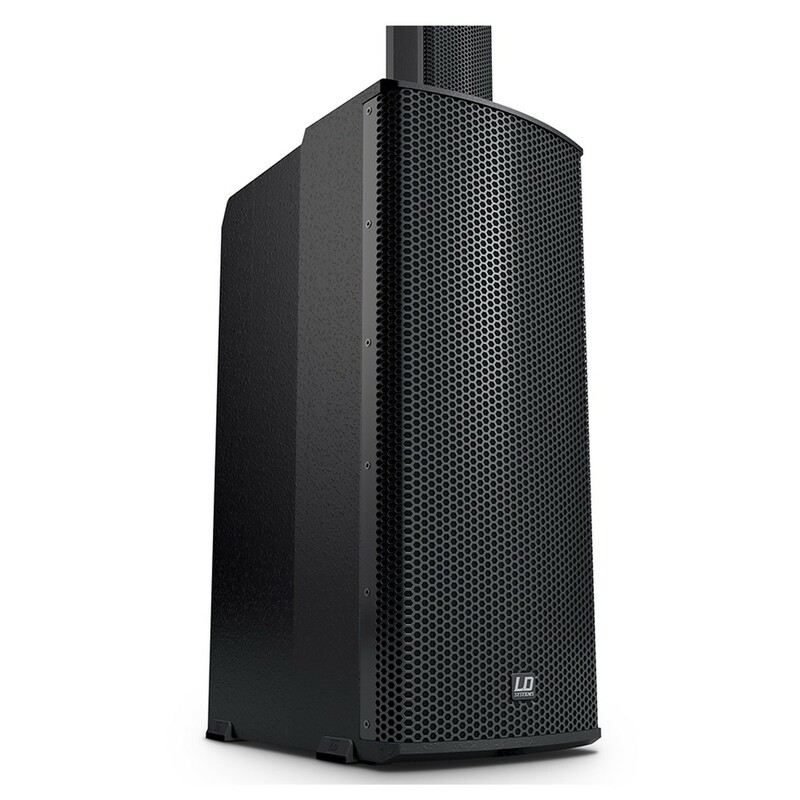 The MAUI 11 G2 consists of three 6.5" subwoofers, eight 3" full range transducers and dual 1" neodymium compression drivers that work together to producer punchy low ends, a balanced mid-range and smooth highs. 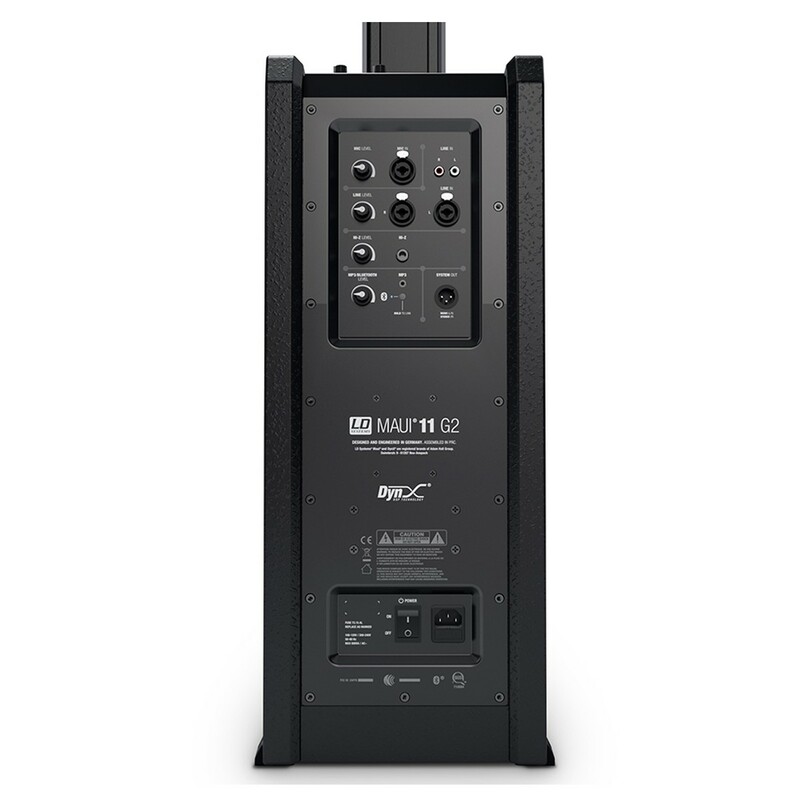 This combination is driven by a lightweight class D amplifier with a huge peak power of 1000w. 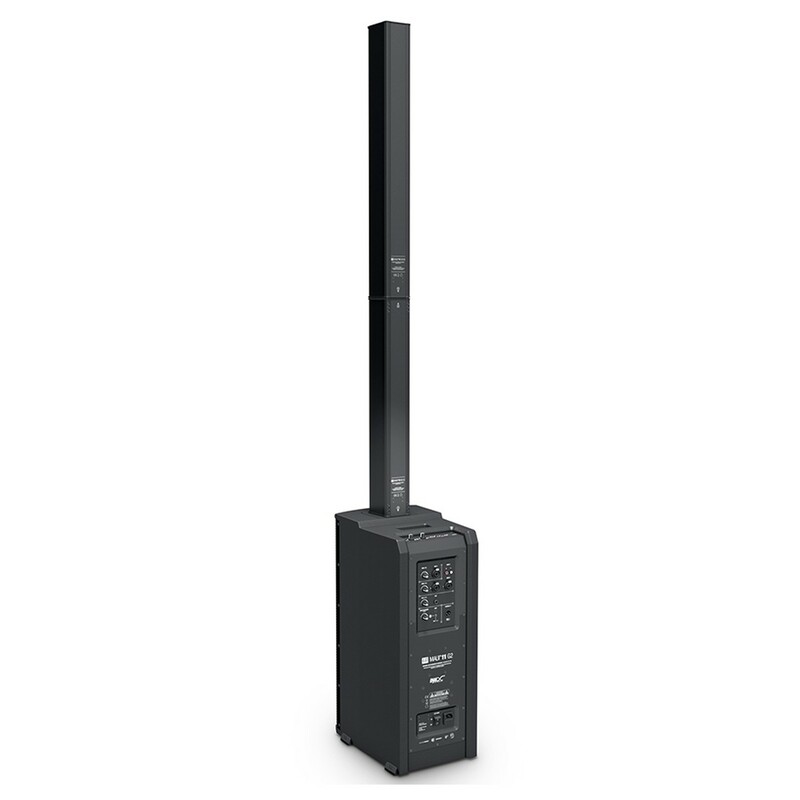 The LD Systems' DSP technology includes a multi-band limiter, EQ, a compressor and a 3-way crossover to ensure the PA system continually delivers a top tier sound performance. The MAUI 11 G2's line array configuration provides extended coverage, high feedback resistance and extra wide dispersion without the need for separate monitors. Using BEM, the numerical modeling of sound radiation and propagation, the high frequency drivers' waveguide reduces floor and ceiling reflections which ultimately eliminates side lobes and ensures the audience can hear you from the front to the back. 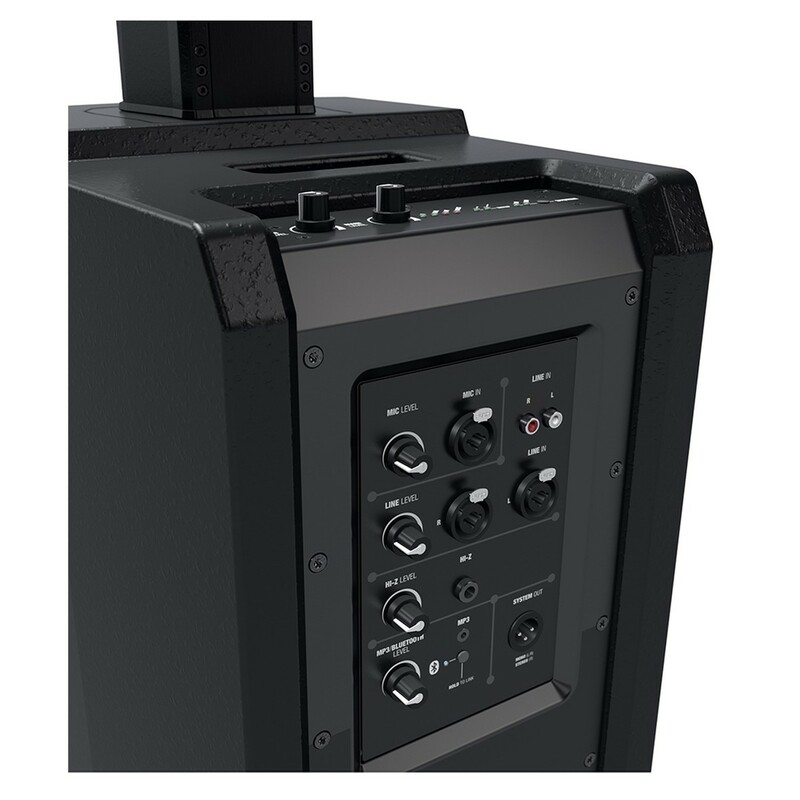 The MAUI G2 column PA system gives you total control with a built-in 4-channel mixer, mono and stereo setup presets and Bluetooth audio streaming. 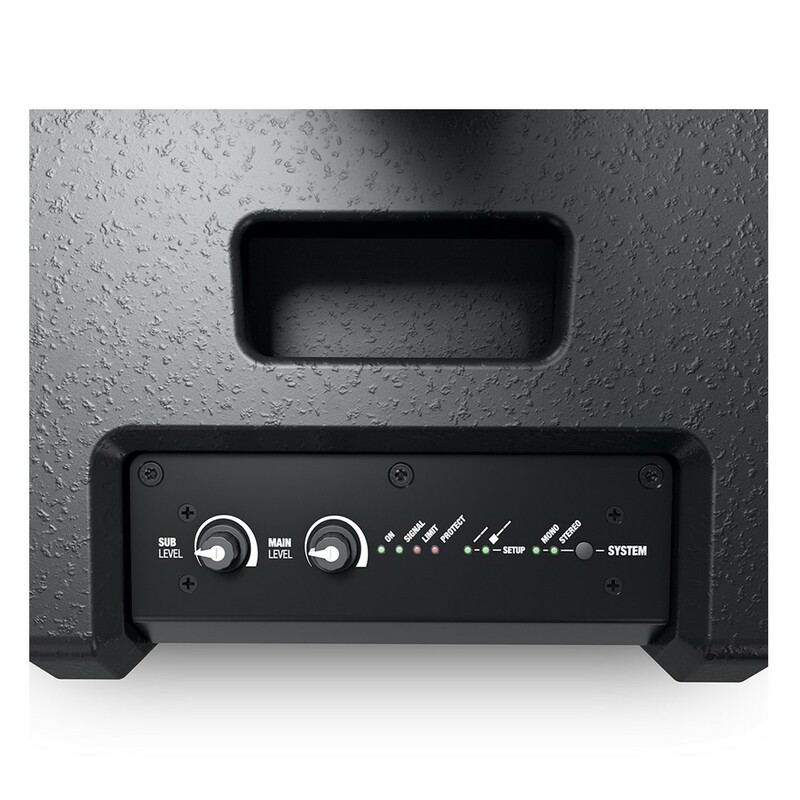 Whether you're a singer-songwriter, solo entertainer or DJ, you can appreciate the powerful audio performance with the convenience of portability. 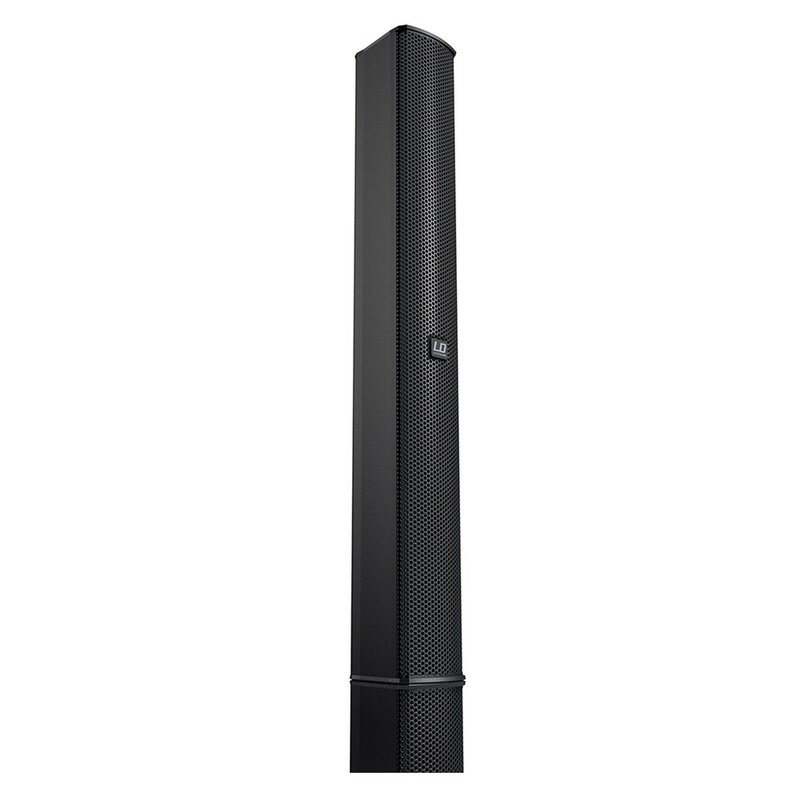 The column and sub can be separate, making the PA system very flexible and a suitable choice for installed sound applications.